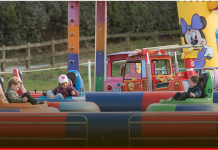 We hope they have an Oyster card! 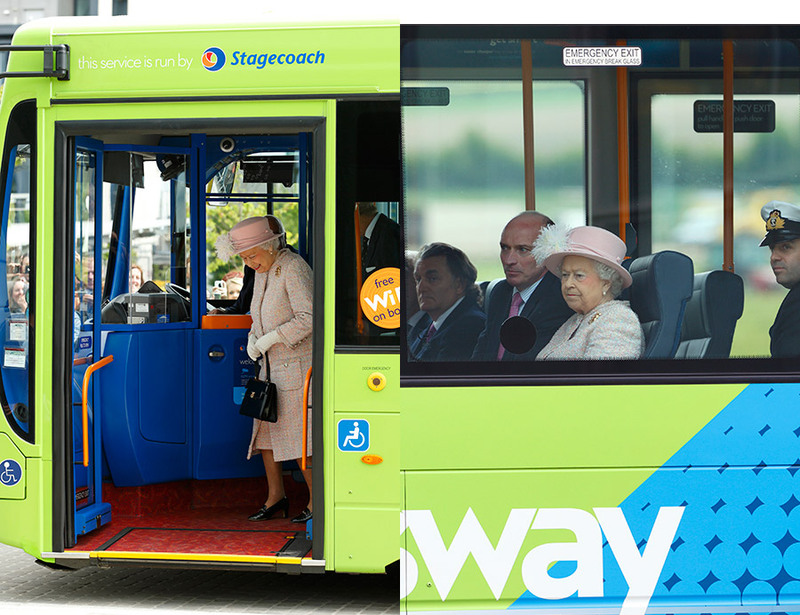 Queen Elizabeth II and the Duke of Edinburgh travelled on a Cambridgeshire Guided Bus to visit the Medical Research Council Laboratory of Molecular Biology in 2013. It seems the pair made the most of their visit, arriving in Cambridge on a train from London before making their way to the single decker bus. However, the pair arrived fifteen minutes late to the visit, proving you can’t always rely on that bus timetable! 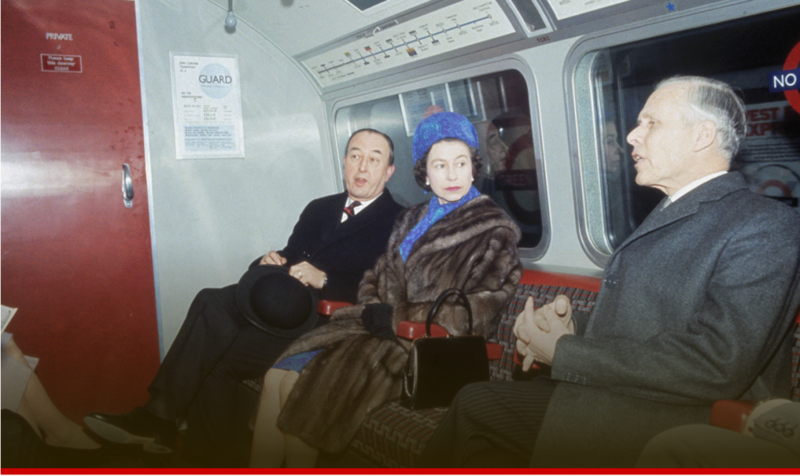 The Queen opened the new Victoria Line on the London Underground in 1969, it was the second time that she had ever been on the underground. 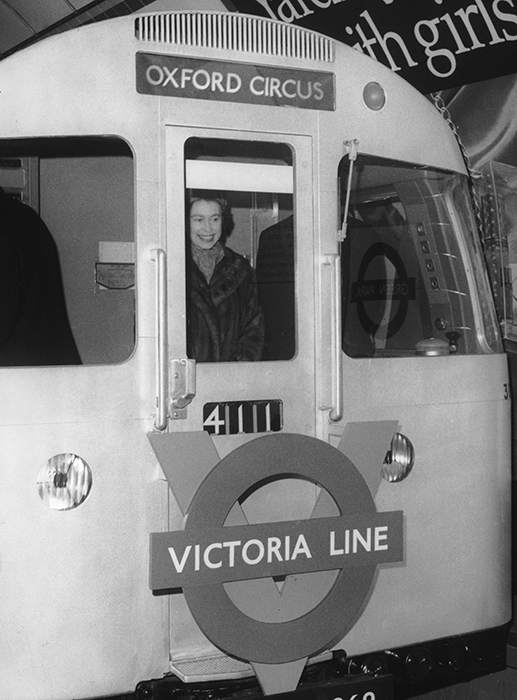 Her first visit was in 1939, when Her Majesty was still a Princess, experiencing the wonders of the tube at the age of 13. The 92-year-old even returned to the drivers cabin in 2013 for the 150th anniversary of the London Underground. 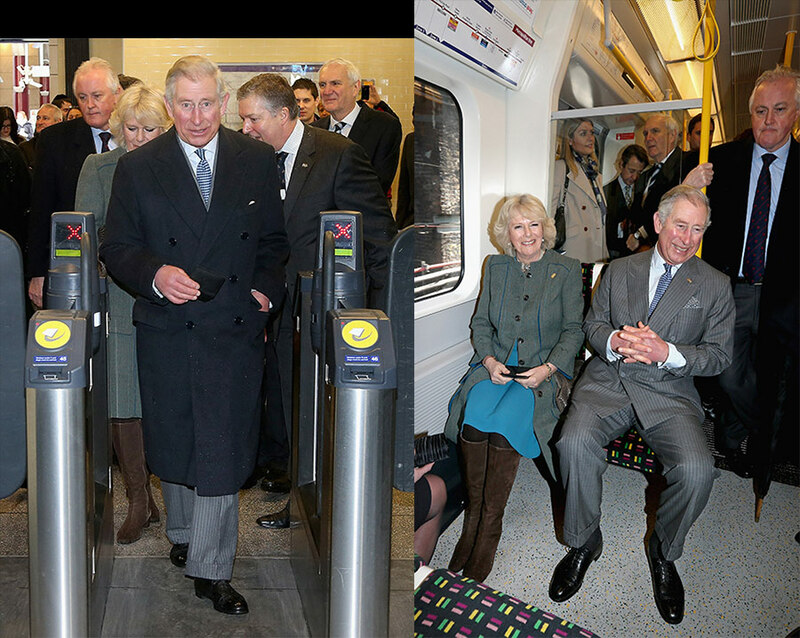 On the 150th anniversary of the London Underground in January 2013, Prince Charles and the Duchess of Cornwall travelled on a Metropolitan underground train from Farringdon to London’s Kings Cross. HELLO! 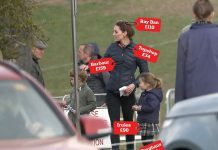 love that the couple still had to get in line at the ticket barriers – even royalty can’t escape those pesky queues! 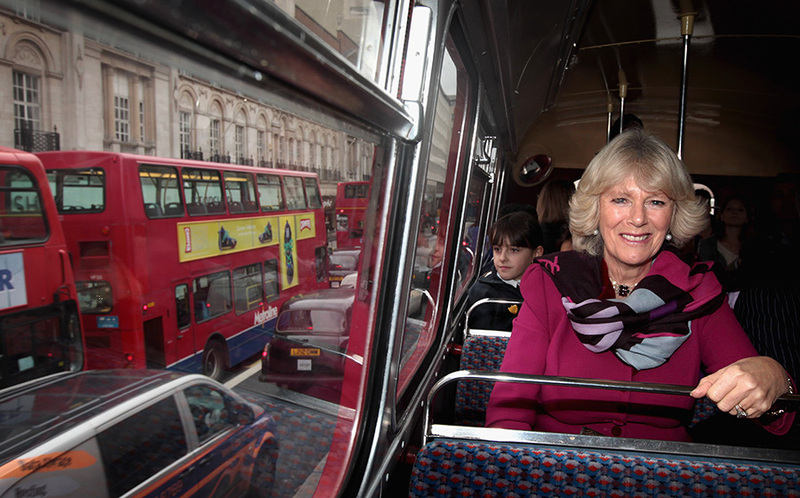 The Duchess of Cornwall is pictured here on the top deck of an old London route master bus on its route towards the London Transport Museum in 2010. Camilla travelled with children from St Augustine’s CE school and attended a reception hosted by the National Literacy Trust at the museum. It is not the first time the Duchess has enjoyed a bus ride, with the 71-year-old hopping on a bus in Mexico in 2014 – Camilla’s driver must be getting worried! 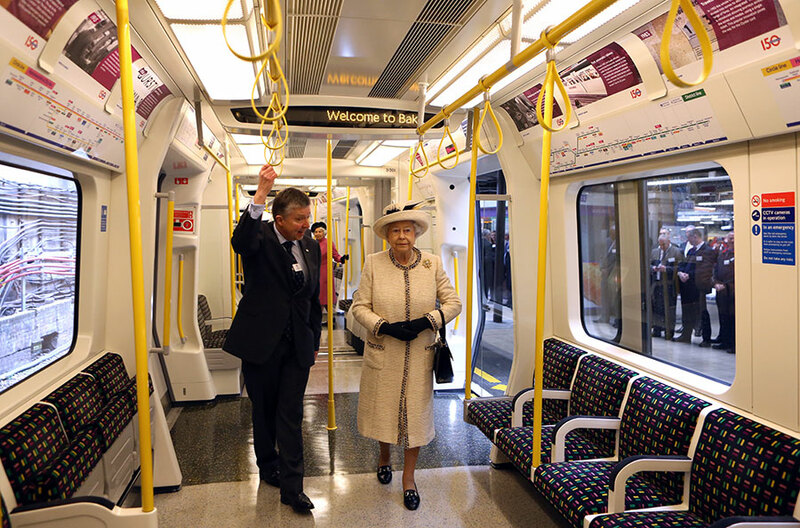 Her Majesty is spotted here on a train at Baker Street tube station in London in 2013, to mark the 150th anniversary of the London Underground. 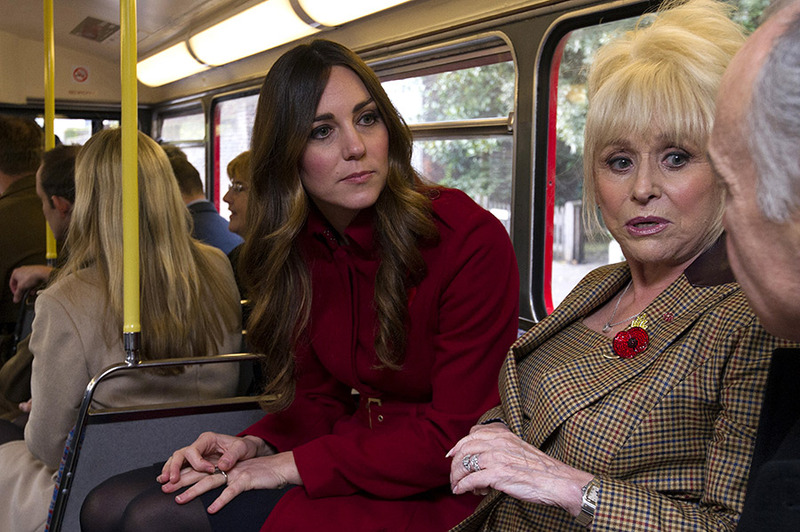 The Duchess of Cambridge is snapped here in 2013 alongside Barbara Windsor on a 1960’s Routemaster bus as they met staff and volunteers from The Royal British Legion London Poppy Day Appeal. 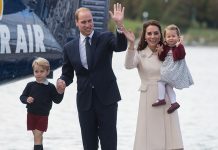 Kate was joined by her husband Prince William on the double-decker bus from Kensington Palace to a London tube station. 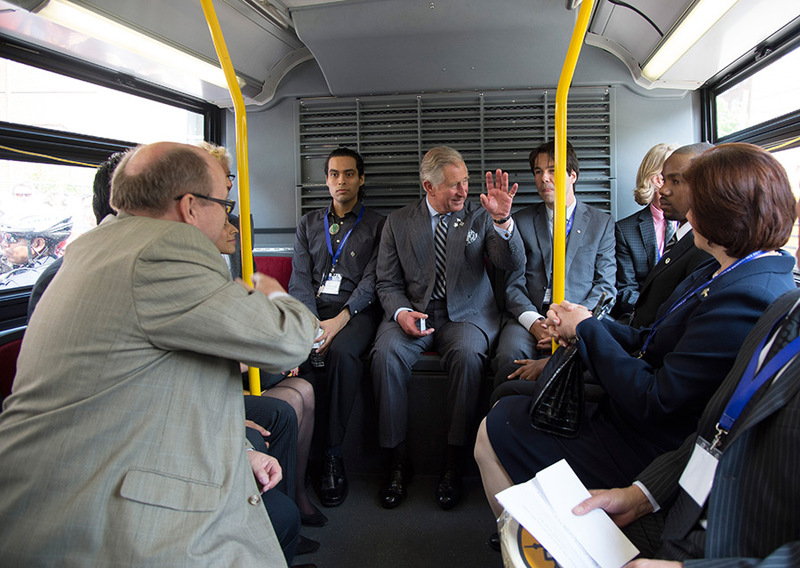 The Prince of Wales travelled by bus on his official Diamond Jubilee Tour of Canada in 2012 whilst in Toronto. From the expression on the 70-year-old’s face, clearly the novelty of a bus ride has not worn of just yet! 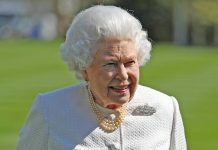 Every year, Her Majesty boards a train from London Kings Cross to King’s Lynn railway station for her Christmas break. 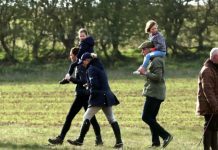 The Queen and Prince Phillip travel to Sandringham this way every year for the festive period, usually staying until February, although Phillip was absent from the train journey at Christmas 2018. 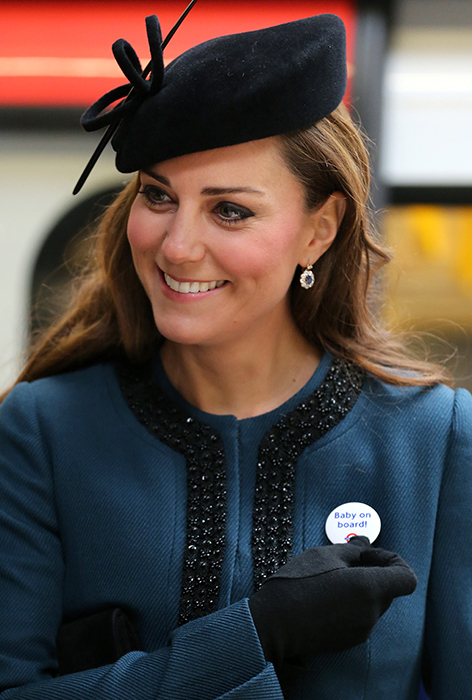 The Duchess of Cambridge was given a ‘baby on board’ badge whilst on her visit to Baker Street tube station with the Queen and Prince Philip in 2013. Next articleFind out why Prince Edward missed the birth of his first child What a shame!